No purchase necessary. Excludes residents of Quebec. Contest period March 28th -May1st, 2019. Ten (10) Napoleon SE Series Gas Grills available to be won (ARV $899 - $1349 each). Odds depend on total number of eligible entries. Visit napoleon.ca/winyourgrill for full contest rules. No purchase necessary. Excludes residents of Quebec. Contest period March 28th - May 1st, 2019. Ten (10) Napoleon SE Series Gas Grills available to be won (ARV $899 - $1349 each). Odds depend on total number of eligible entries. Visit napoleon.ca/winyourgrill for full contest rules. There are many options to consider when choosing the perfect BBQ for your outdoor space. Gas or charcoal? Propane or wood? We can help you understand the features and benefits of each type so you can make an informed decision before buying. 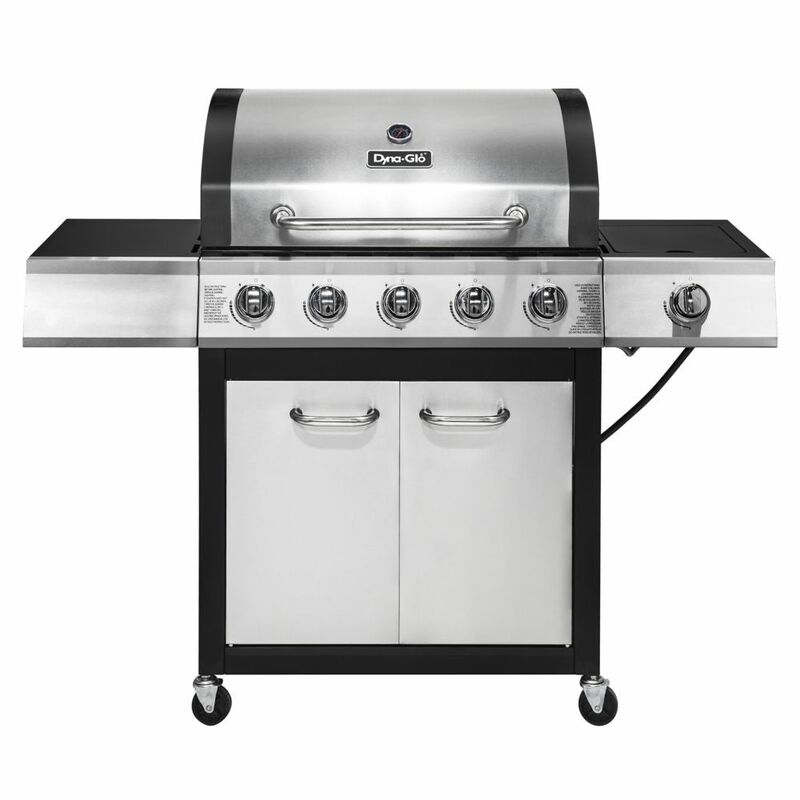 One of the most widely used grills; the natural gas grill connects to the gas line on the exterior of your home, eliminating the need for propane tanks. While natural gas doesn’t burn as hot as propane, it is more cost-effective and it offers a constant flow without the need to refill your tank, for uninterrupted grilling. One of the most versatile grills on the market, wood pellet BBQs can be used at a variety of temperatures, burning on food-safe wood pellets. They are a good choice for multi-purpose cooking, such as grilling, BBQing or smoking. Get peace of mind by hiring one of our Home Services Professionals to assemble and install your new BBQ or outdoor kitchen. Prices are based on the size, type, complexity, materials and time it takes to complete the installation. Enjoy the delicious, smoky flavor of a home-grilled dinner every night when you outfit your deck or patio with outdoor cooking essentials, such as a barbecue. Designing an outdoor cooking area begins by selecting the right BBQ to suit your needs. Finding the right one is about knowing the benefits and drawbacks of each style and finding the one that will deliver the taste you want at a price that fits within your budget. Propane grills are a convenient option. They operate on a single propane mount stored in the base and come to temperature quickly. When you are done grilling, simply turn them off. One of the most popular choices in propane grills is the Napoleon BBQ because of its incredible design and reliable cooking temperatures. Natural gas grills connect to the gas connections of your house, eliminating the need to refill a propane tank. They come in free-standing and built-in options popular for outdoor kitchen designs. When you’re looking for a rich, smoky flavor for your meets, there’s no substitute for a wood pellet smoker. These smokers, such as the Bradley smoker, feature a hopper you fill with wood pellets of your choice that act as the fuel for the grill. Wood pellet BBQs burn lower and for longer, providing tender, fall-of-the-bone results. Grill out in traditional fashion by choosing a charcoal grill such as a Weber BBQ. This type of grill is fueled by charcoal briquettes that deliver a rich taste to the items you cook. Charcoal grills are available in a range of different types, including large options, portable designs, and traditional kettle shapes. The grill you add to your deck or patio is an investment. Protect your investment by choosing a weatherproof cover. 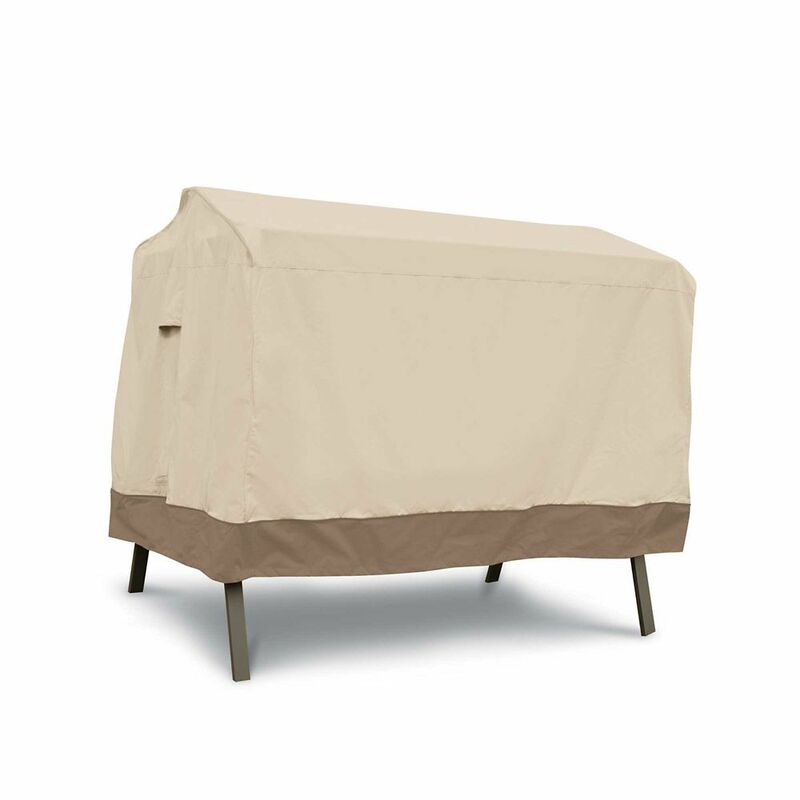 These covers come in many sizes and feature thick, outdoor grade fabric that keep the grill protected from the sun, rain, snow, and other elements. Outside of the standard grill options, there are additional products that can be used to elevate your cooking experience. Portable grills are ideal for on-the-go. Their compact design makes them easy to take along with you on a camping trip, tailgate, or day at the beach. 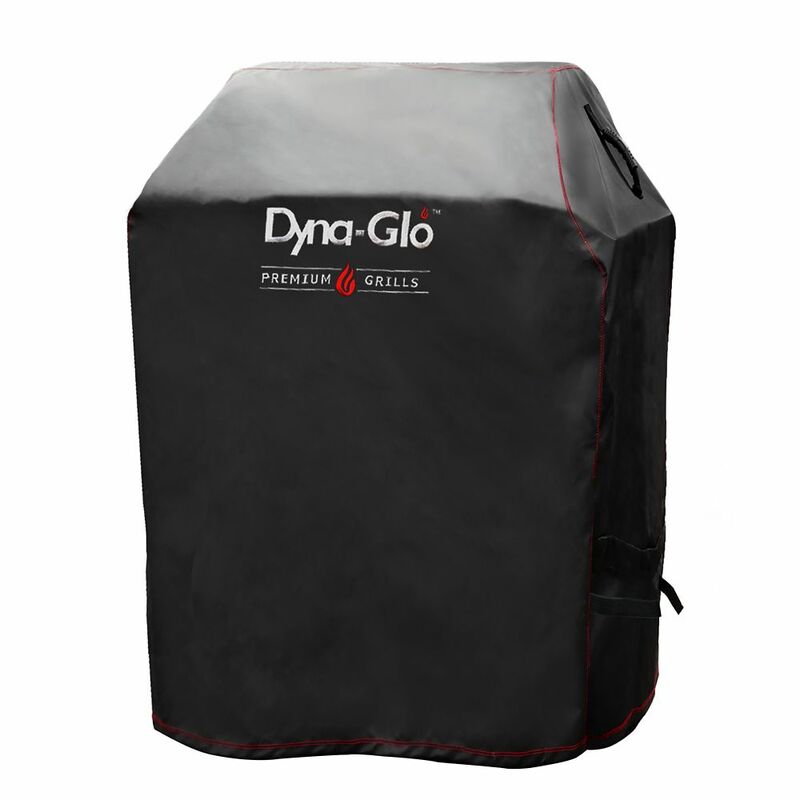 This compact design is available in both propane and charcoal options according to your personal preference. Outdoor fryers give you the freedom to cook chickens, turkeys, and other meats in a way that seals in juices and delivers a crisp, fried taste. 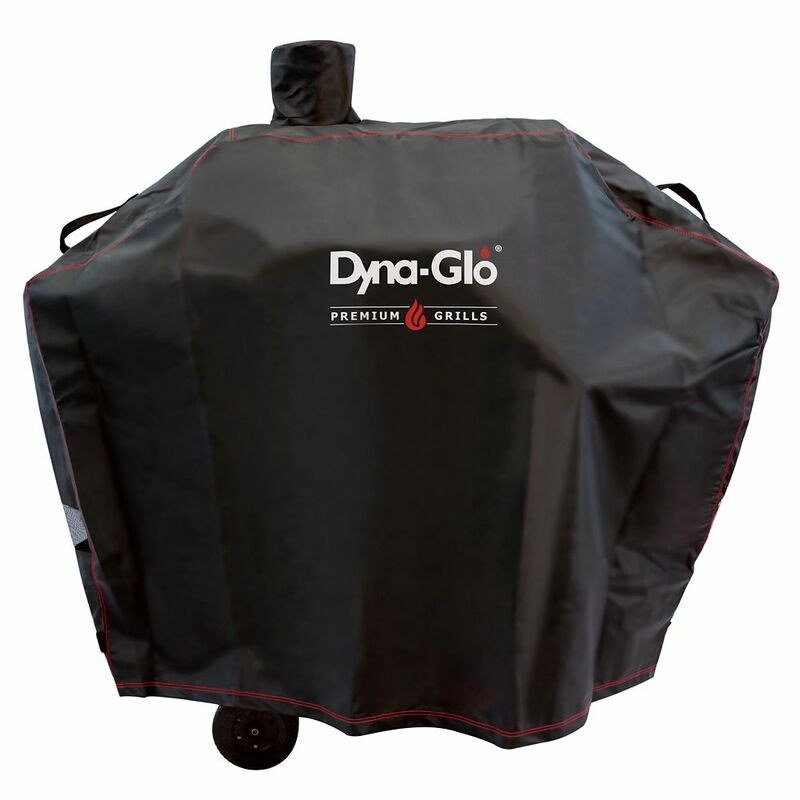 If your family loves pizza, an outdoor pizza oven will deliver that fresh taste from the comfort of your own home. Mix and match your favorite outdoor grilling options to create a well-appointed outdoor kitchen that will welcome everyone in your home to enjoy a delicious meal together. Take your new grill one step farther by outfitting it with grilling accessories such as rotisseries, grilling mats, and baskets.